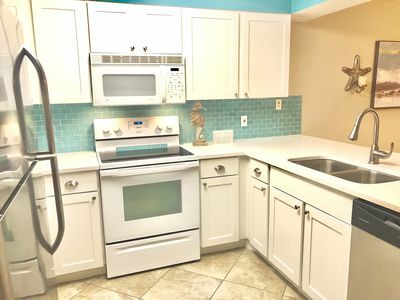 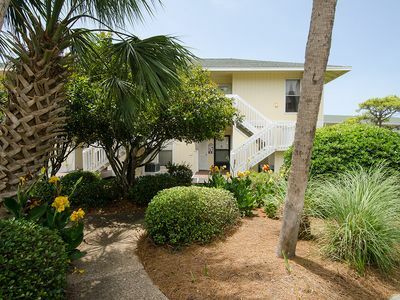 Condo #2043 is a beautiful 1/1 located right on the canal! 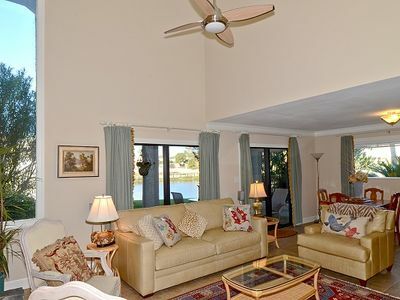 Enjoy this calming 1 bedroom condo and get the best of both worlds, located directly over the canal and only steps away from the golf course. 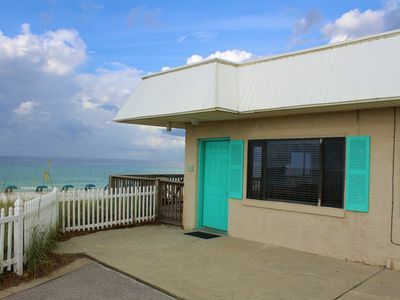 Book today to enjoy one of the best sunsets on the Emerald Coast! 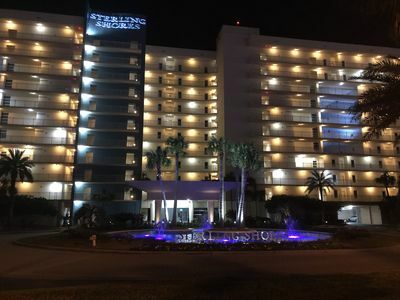 Shoreline Towers Townhome 6 - 2 Bdrm/2 bath Vacation Rental Near Beach!! 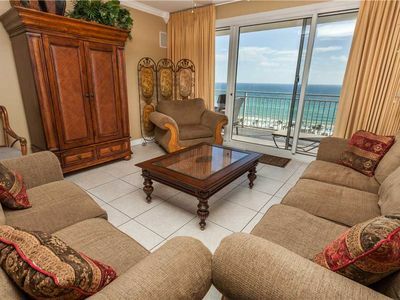 Capri by the Gulf 108, Private Balcony overlooking the Gulf! 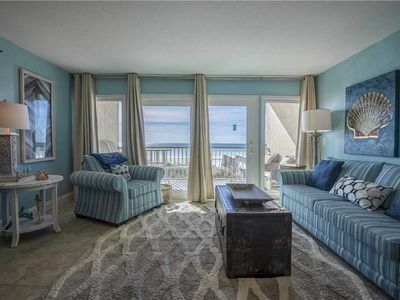 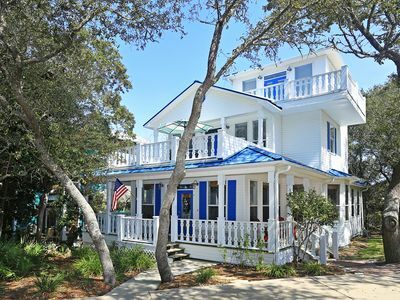 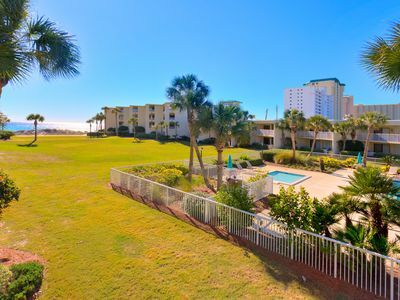 OPEN 4/6-13 ONLY $1957 TOTAL! 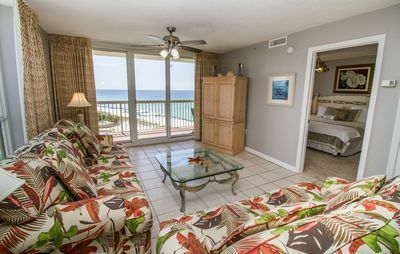 GET MORE BEACH TIME! 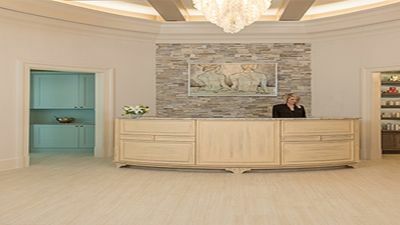 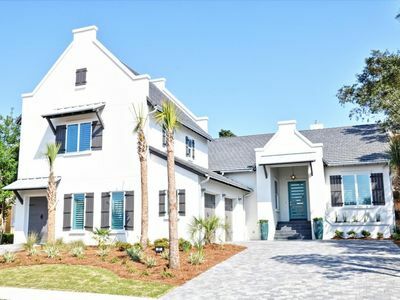 Brand new double homes! 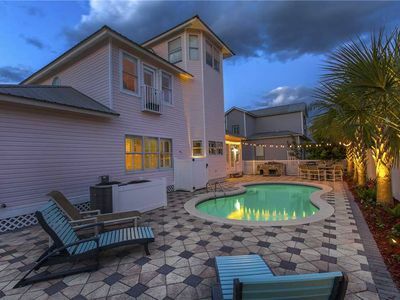 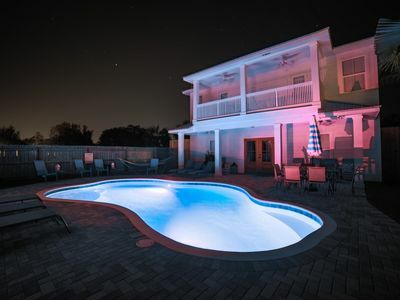 7 bedroom 6.5 bath private heated pool Free 6 seat cart! 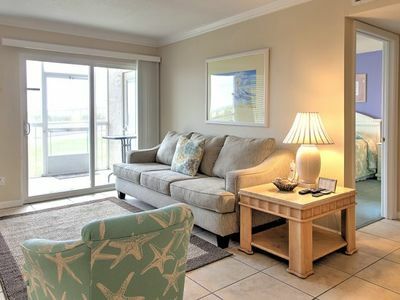 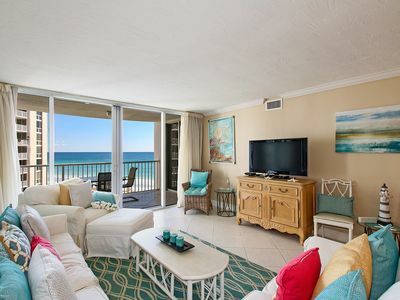 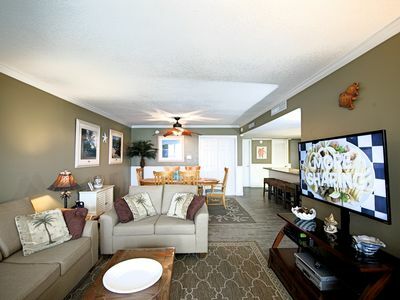 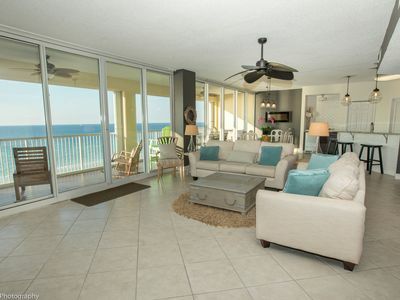 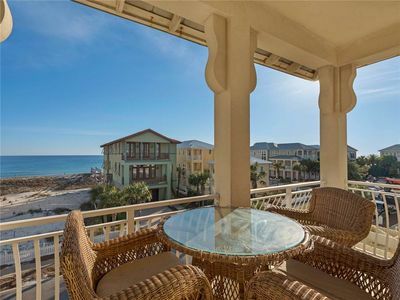 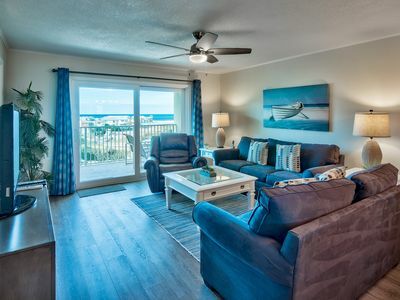 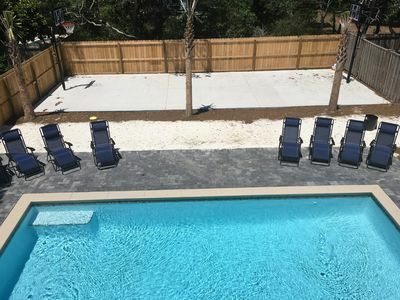 Emerald Waters at Destin Pointe - Book your spring getaway!